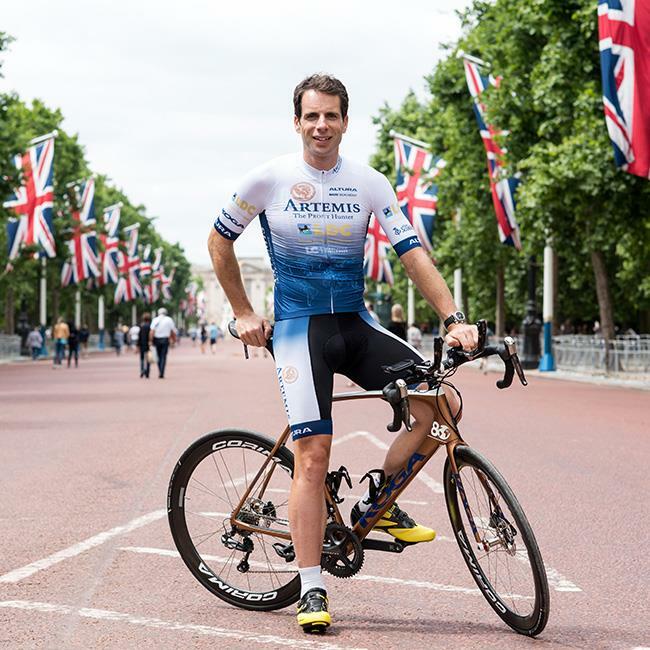 Around the World in 80 Days – Mark Beaumont set out to make this Victorian fiction a two wheeled reality. Having smashed the circumnavigation cycling World Record twice in his career, he now holds this 18,000 mile title in a time of 78 days and 14 hours, averaging 240 miles a day. Over the past decade, Mark’s epic documentaries have taken viewers to over 100 countries, into the Arctic, the high mountains and around the Commonwealth, also surviving capsize in the mid-Atlantic. Showing films and photography, these events are a fascinating insight into Mark’s career of adventure.